Over the last couple of days, we've seen a variety of new titles coming to PlayStation 4 and Vita, with a bit of PlayStation VR thrown in for good measure. Day three brings 15 more titles and pushes us over the halfway point. Developer Milestone, well-known for their many racing titles, has released a new video giving fans a look behind the scenes at their latest racer Monster Energy Supercross - The Official Videogame. 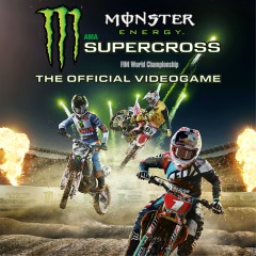 The first Monster Energy Supercross game with trophies was Monster Energy Supercross - The Official Videogame, which was developed by Milestone, published by Square Enix and released on 13 February 2018. 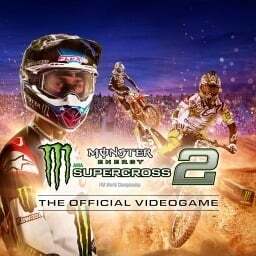 Since then there has been 1 more game in the series with trophies - Monster Energy Supercross 2 - The Official Videogame which was developed and published by Milestone and released on 08 February 2019.